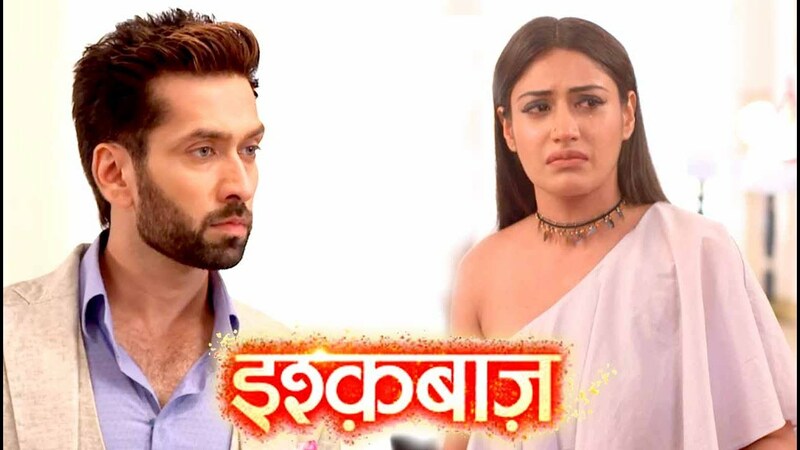 The forthcoming chapter of Star Plus popular daily Ishqbaaz is up for some new drama ahead. Jhanvi had killed Tej, Jhanvi is shocked & required to inform police but Swetlana doesn't let this happen. Swetlana makes Jhanvi hide this truth, Swetlana forces Jhanvi to hide Tej's body & enter into more trouble. Swetlana & Tej are in point of fact together & faking this death drama to sensitize Jhanvi's heart with fear. Swetlana very well knows that Jhanvi's heart is very sensitive & thus she uses this murder fear to entrap Jhanvi. Swetlana & Tej now plays ghost drama trap to threaten Jhanvi and plays game with her. Jhanvi is also very easily getting into it, Jhanvi will now get off her normal state over guilt of killing Tej.